The Sea And Cake deliver a refreshingly intimate collection of elegantly arranged, singular pop songs. 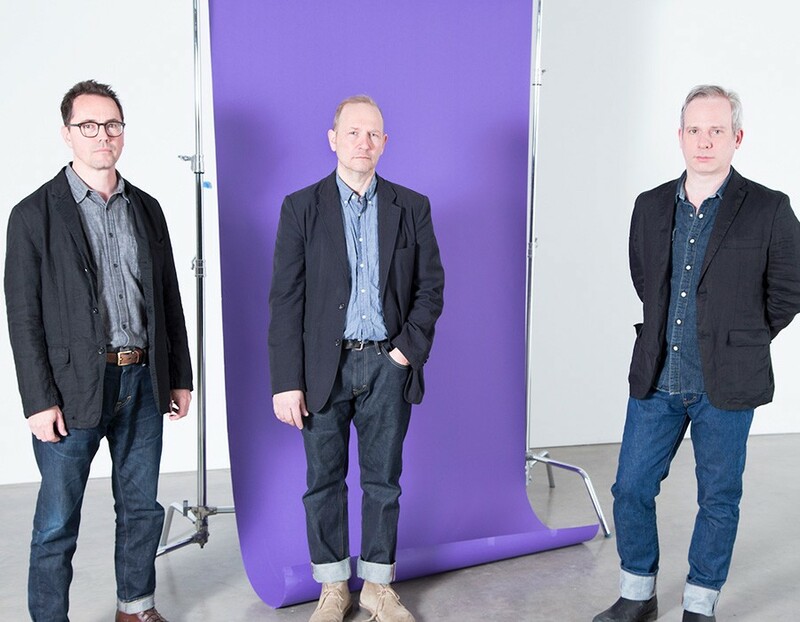 For over two decades and 11 albums, The Sea And Cake have honed a sound all their own, comprised of delicate, intertwining guitar patterns, syncopated rhythms, and airy melodies. Masters of subtlety, their compositions have continually evolved – through minute alterations in texture, unusual approaches to lyrics, and creative production choices. Any Day is testament to The Sea And Cake’s artistry, song craft, and utterly unique sound. The results are intimate songs that speak to the searcher in all of us. Through shifting instrumentation and sonic exploration, the band invites you into a world that is both familiar and unexpected.